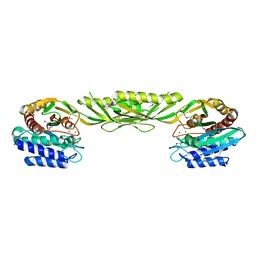 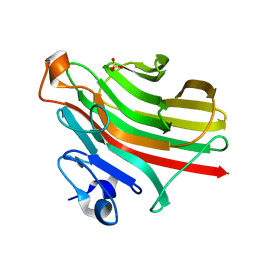 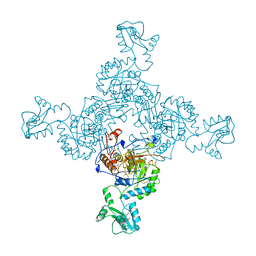 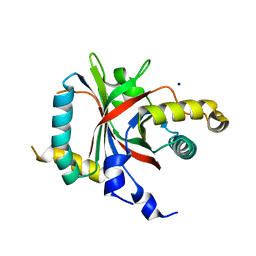 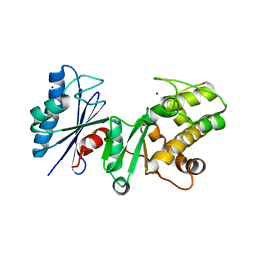 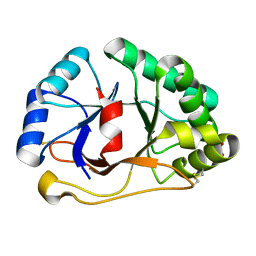 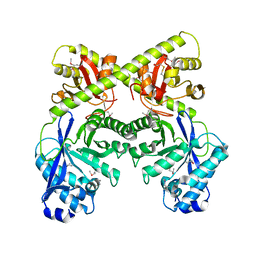 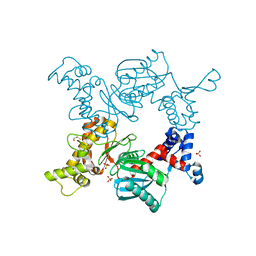 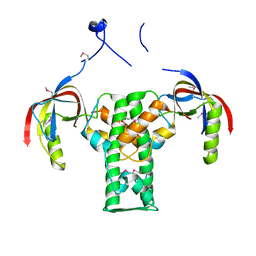 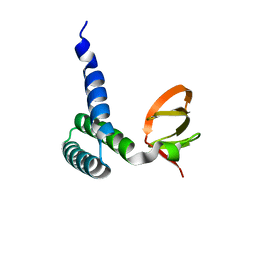 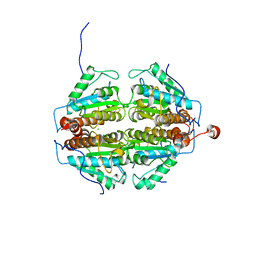 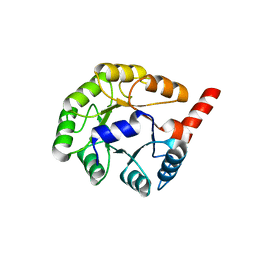 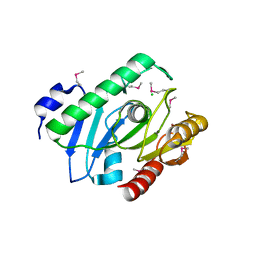 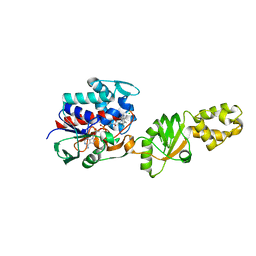 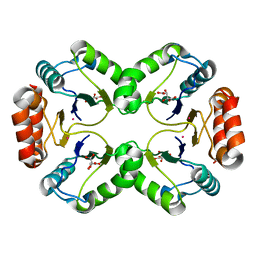 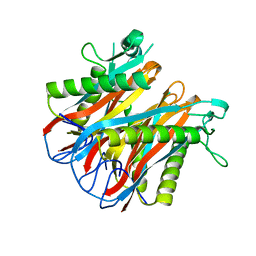 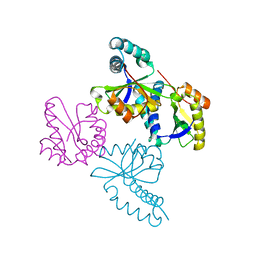 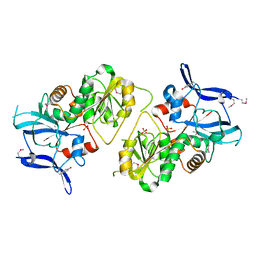 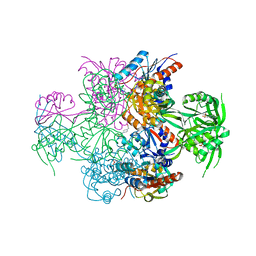 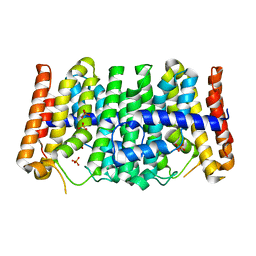 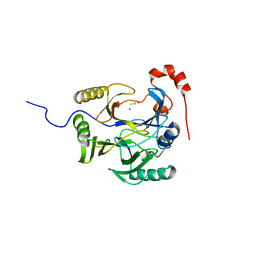 CRYSTAL STRUCTURE OF THE ROK FAMILY TRANSCRIPTIONAL REGULATOR, HOMOLOG OF E.COLI MLC PROTEIN. 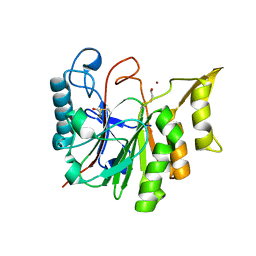 Cite: Crystal structure of the ROK family transcriptional regulator, homolog of E.coli MLC protein. 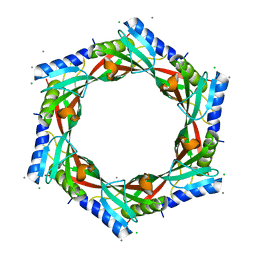 Authors: Zhang, R., Evans, G., Rotella, F.J., Westbrook, E.M., Beno, D., Huberman, E., Joachimiak, A., Collart, F.R. 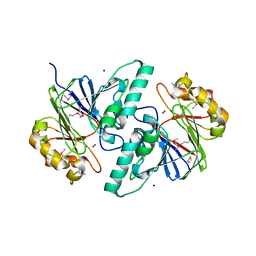 Cite: Characteristics and crystal structure of bacterial inosine-5'-monophosphate dehydrogenase. 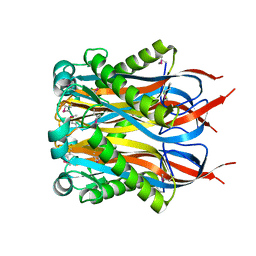 CRYSTAL STRUCTURE OF THE BACILLUS SUBTILIS YKUI PROTEIN, WITH AN EAL DOMAIN. 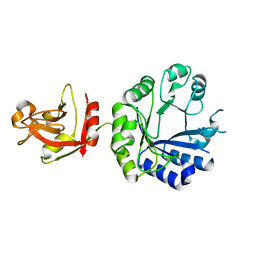 Cite: Crystal structures of YkuI and its complex with second messenger cyclic Di-GMP suggest catalytic mechanism of phosphodiester bond cleavage by EAL domains.